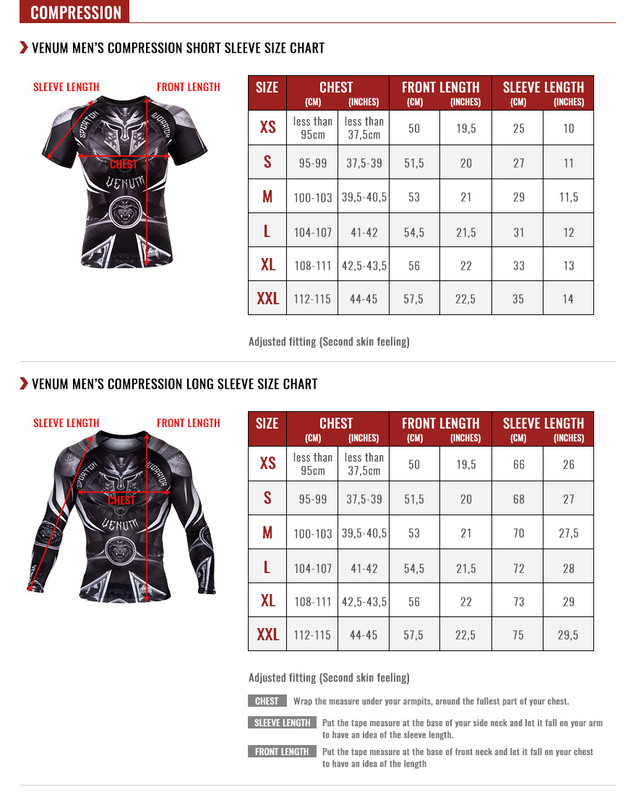 The Dragon's Flight Long Sleeves Rashguard is designed for Grappling and No-GI training. Its moderate compression provides good oxygenation of the muscles, controlled thermo-regulation and excellent freedom of movement thanks to its elasticity and design. Designed with an Asian Dragon on the front and back. Internal anti slip strips at the waist to prevent the rashguard from rising.